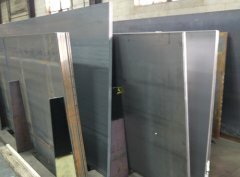 What is ASTM A588 Steel Plate? 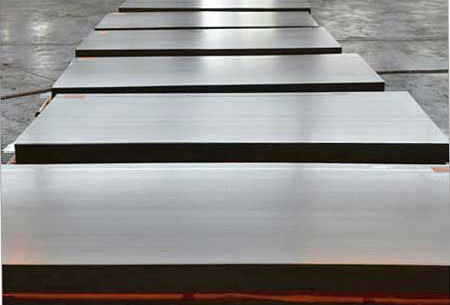 ASTM A588 steel plate is kind of steel with high strength and low-alloy. 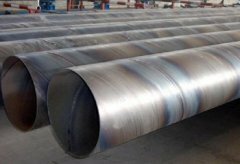 It shows high atmospheric corrosion resistance caused by a coating which develops on the metal after exposure to external conditions. 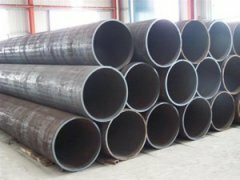 Compared with ASMT A572 steel, ASTM A588 steel has good strength and strength-to-weight properties. Therefore, it is an ideal material to expose to weather.